Here are a few "must-read" books by friends of mine. My friend and co-worker Eric Rush and I were in the same new-hire class at the airline where we used to fly. This is a great look at his aviation journey. Cockpit Confidential is an international best-seller written by Patrick Smith. I flew with Patrick when we both flew at brand X before I retired and he moved on to the airline he flies for now. It is a must-have for any traveler. Foreseen is the first book in a series by my friend, Terri-Lynne Smiles. She is a prominent attorney living in Ohio and can really tell a story. This one grabs you right from the start. Thomas and I flew for the same airline before we both started our current adventures. Chef, pilot and accomplished mountain climber are three titles you don't normally see given to the same guy. Here is the new release from Anietra Hamper. As a former TV news anchor in Columbus, this girl knows the city. Anietra is an award winning journalist who graciously granted me an interview when I asked her to be on my podcast. 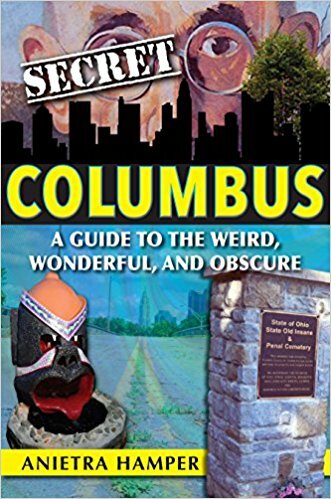 Click the cover image below to add Secret Columbus to your library. This unique view of a great city is not to be missed. My friend Tim Trott and I both teach drones and are both aviation enthusiasts. 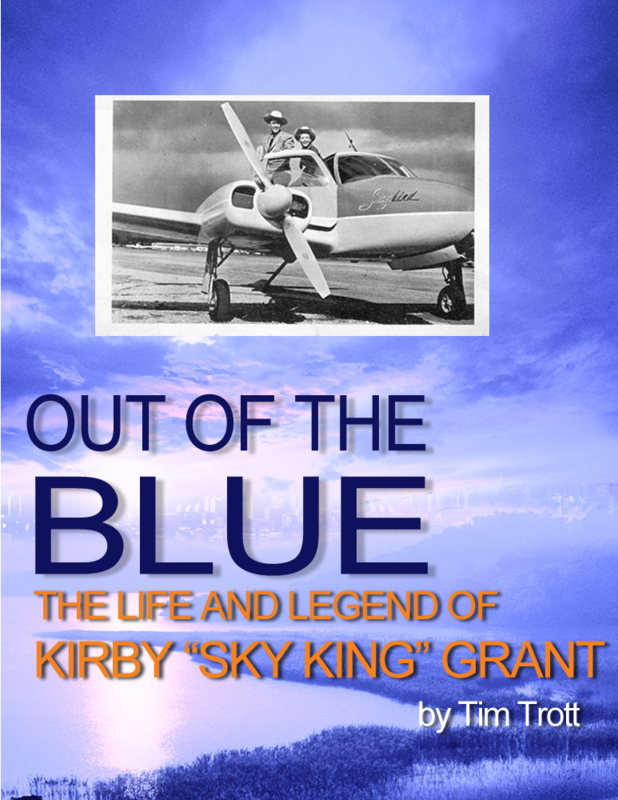 Tim was a very good friend of Kirby Grant and is the perfect one to write this account of "Sky King" with many personal insights. Get it on Amazon. I know you'll enjoy it.